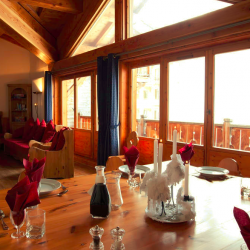 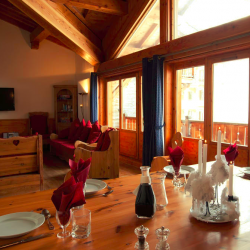 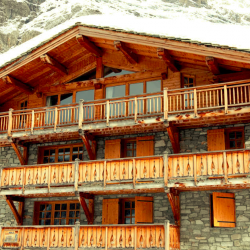 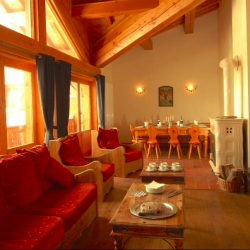 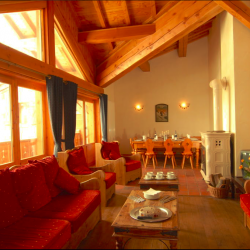 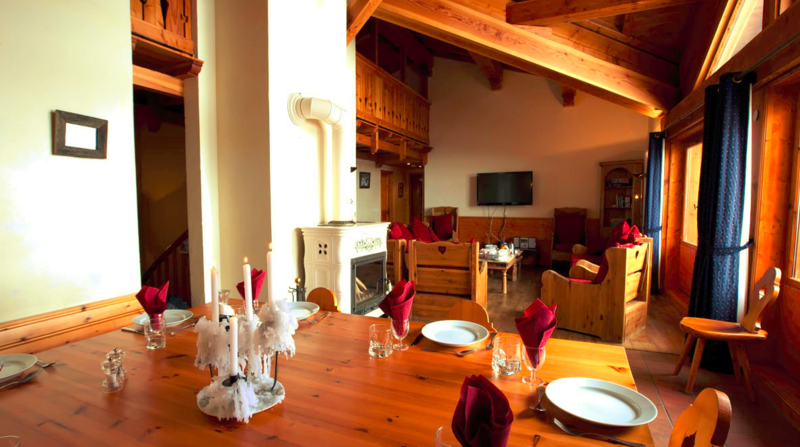 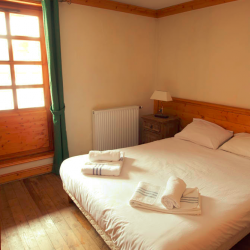 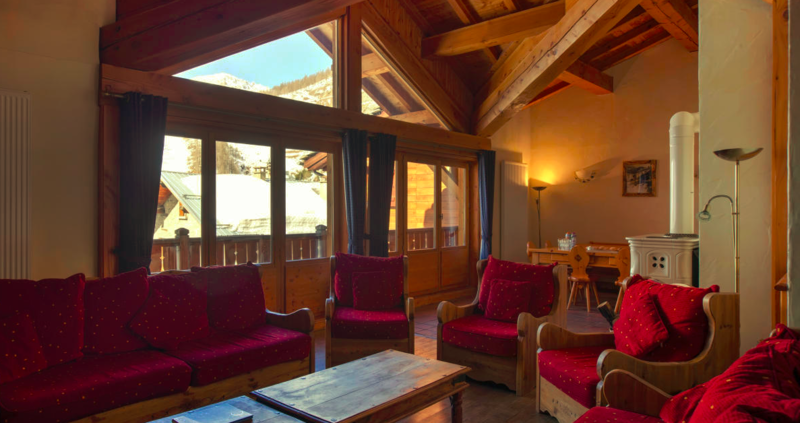 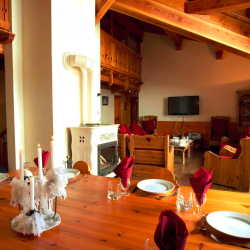 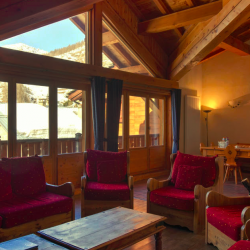 Chalet Cristal 3, is a great chalet apartment on the first and second floors, it has five bedrooms all with full en-suite facilities. 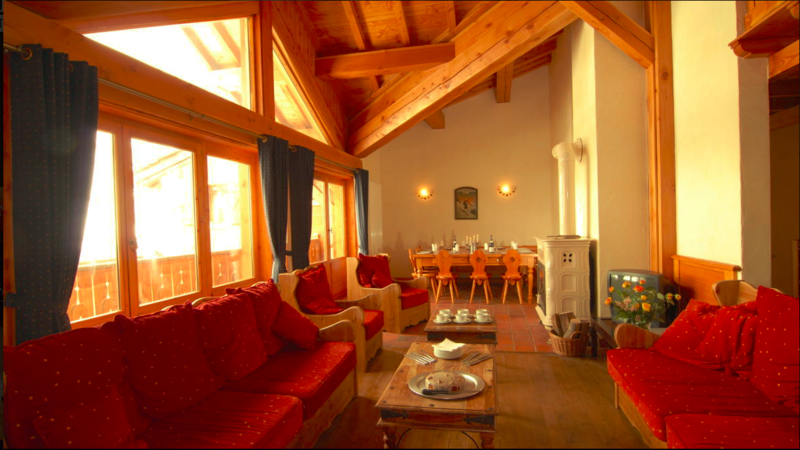 The lounge has a wood-burning stove, high-beamed ceiling and gallery; it is dominated by the large picture windows offering amazing views. 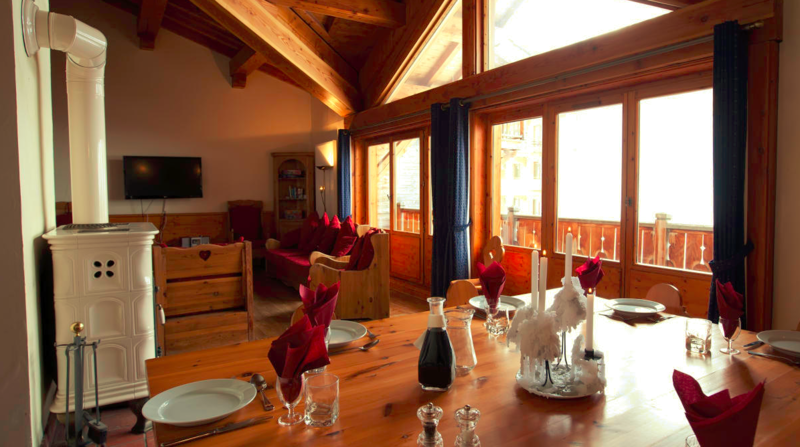 Breakfast is a selection of cereals, yogurts, fresh bread, porridge or boiled eggs, cooked breakfast with sausage or bacon. 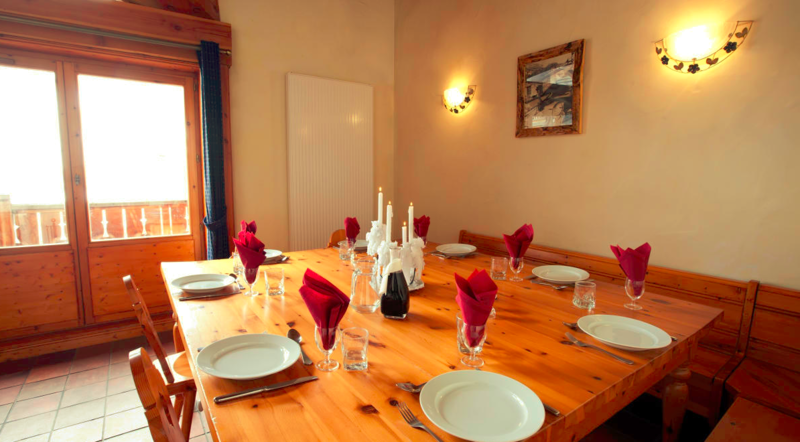 Delicious homemade cakes and Afternoon Tea are provided every day. 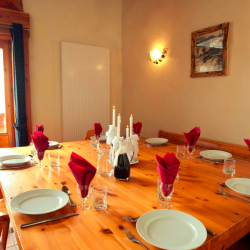 3 course evening meal with unlimited red or white wine (6 evenings), with an additional 4th course (local cheese board with complementary port) on Thursday evening. 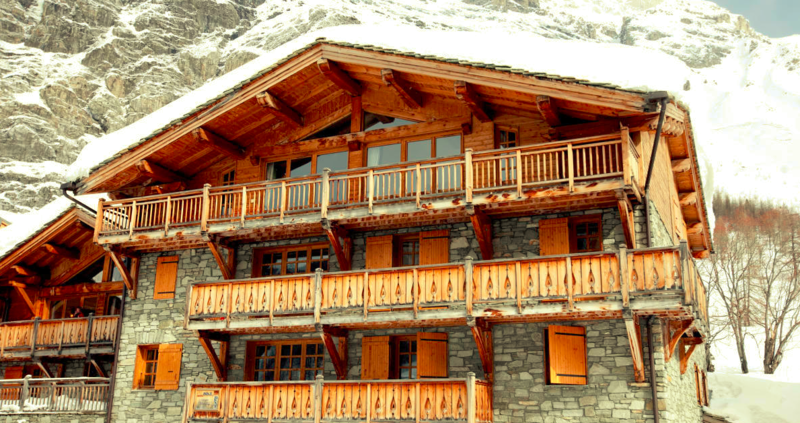 Price includes LGW, Manchester (supplement) flights, transfers and catering. 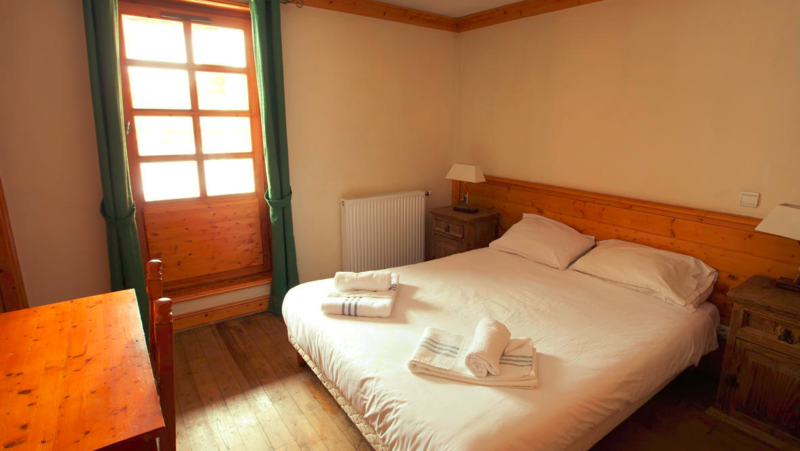 Prices are per person and include LGW flights & transfers.